Most letting agents are honest upright organisations doing a day’s work for fair pay. But not all of them. One ploy, which is not confined to letting agents by any means, is the disappearing – or, considerably more irritating, the ‘phoenix’ company. 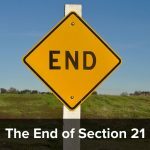 This is when the company sets up, trades, runs up a big credit bill and then closes down, ending itself as a legal entity – leaving its creditors with no-one to claim their money from. 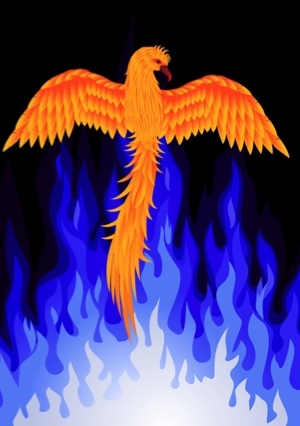 The ‘phoenix’ version is when the company then, magically resurrects itself as a new organisation. Often with the same staff, owners, and equipment. But not, alas, the same liability for its predecessor’s debts. 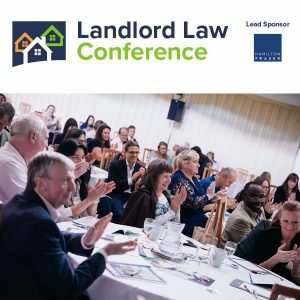 Many landlords have been unfortunate victims of this, finding that their agents have changed their identity while in possession of their tenants’ rent and deposit money. Leaving landlords without funds AND liable to tenants for their deposit money. A company is not a living entity – but it has a separate legal identity. So it can own property, employ staff and enter into legal contracts. In the first two examples, creditors have very little redress. In the third, the Official Receivers are appointed to pay creditors and (if there is any money left) distribute it to shareholders. Normally the companies are insolvent and creditors are lucky to get anything at all. Is there anything can be done about the company directors who deliberately close down their companies to avoid paying creditors? What can you do, if you suspect that a company which owes YOU money is going to close itself down? There is – technically – a solution. It is possible, if you are an ‘interested party’, to object to a company being dissolved by making an application to Companies House. The procedure is explained here. The application cannot be made until notice of the proposed ‘striking off the register’ has been advertised in the London Gazette. But how will you know? Are YOU an avid reader of the Gazette? Me neither. The other and more serious problem is that by that time the company will almost certainly have been stripped of all its assets. The people who engage in this sort of activity will have taken good care that any assets the company had have been squirreled away somewhere where it is difficult for them to be got at. Ordinary creditors with limited resources will have no chance. As a landlord you need to be VERY careful who you use to act as your agent. Very careful indeed. They will hold thousands of pounds of your money, along with your tenants’ deposit money for which you are also liable. Are they regulated, eg by ARLA or RICS? What do existing customers say about them? Do they have client money protection in place? Normally if they do they will carry the ‘Safe Agent’ logo. But bad agents are not and can cost you a lot of money. Even when CMP becomes mandatory there will no doubt be fraudster agents who won’t have it. So make sure you check your agents out thoroughly before you use them. In my work I deal with the agents on the spectrum between cowboys and outright crooks. The shenanigans they go through to make a buck would astound people and I would agree with everything you say. You can usually spot the worst of them just by looking at the cheap shop front but it’s no guarantee, look at all the accusations and anger being dumped on Foxtons recently and their shop fronts make the Ministry of Sound look like a junk shop. Also worth noting that you can get one bad individual in an otherwise good agents and a decent individual in a dodgy company. I’ve encountered both. 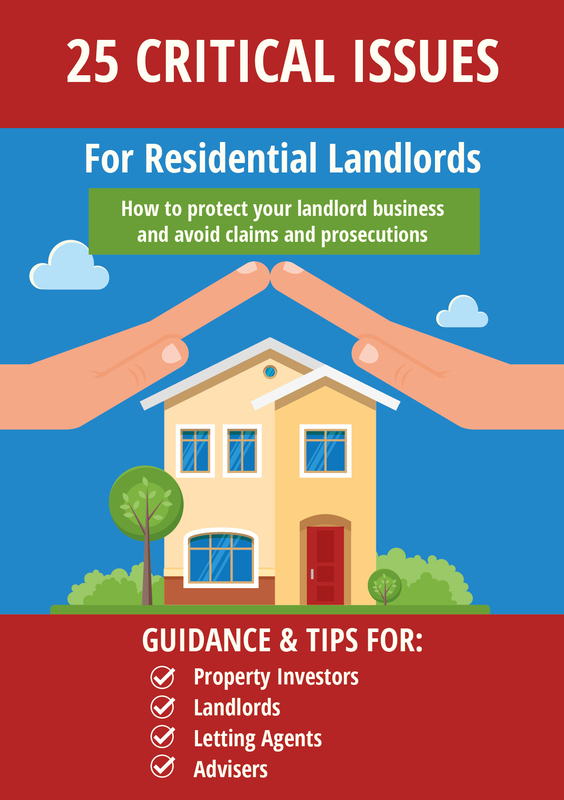 Coming from the enforcement side my advice to both landlords and tenants is, cheap is usually not cheerful and dont get fooled by the wearing of a suit.